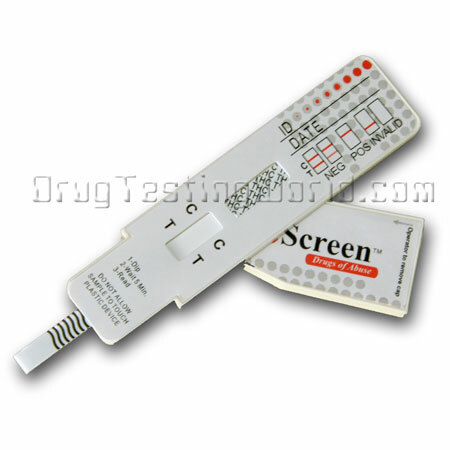 Drug detection times for MOR by a urine drug test may be less than 24 hours to more than three days. 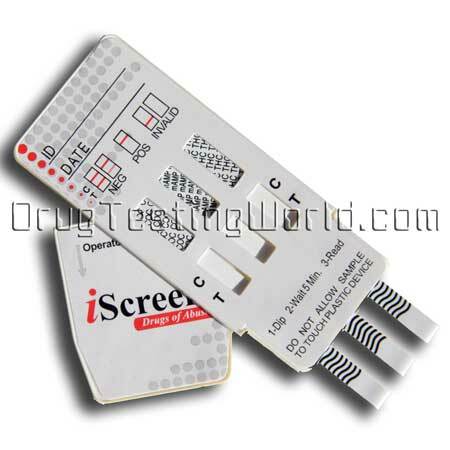 Opiate drug tests will not reliably screen for synthetic opiates. There are many factors that influence opiate drug detection times, including the body s metabolism, but duration, frequency, amount of opiate used and method of administration also influence the results. Opiates (including opium, heroine, morphine, and codeine) are derived from the opium poppy. Opiate derivatives are found in many prescription drugs usually prescribed to treat moderate to severe pain (including Percocet, Percodan, and Tylox). Morphine (MOR) is also the metabolite (biologically broken down in the body) of all opiates. 300 ng/ml cut-off detects a low level that may include typical prescription and over-the-counter doses of opiates. 2000 ng/ml cut-off detects a highe level of opiates that may indicate use of illicit opiates, prescription and over-the-counter misuse, and addiction. 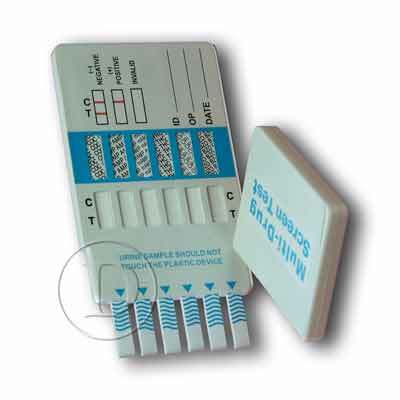 It is important that you choose an opiate test with the correct cut-off level. 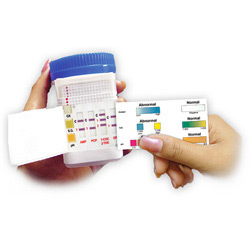 We offer you the option of 300 ng/ml OR 2000 ng/ml on many of our opiate tests. 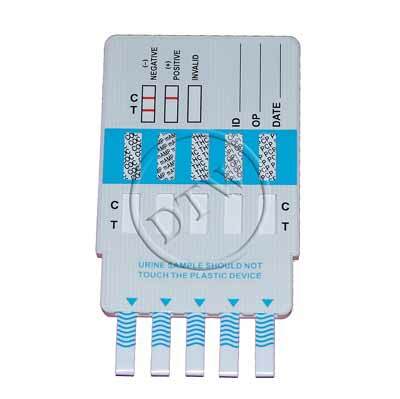 If the cut-off level is not specified, cut-off is 2000 ng/ml. Synthetic opiates such as Methadone and Oxycodone (well-known brand name is Oxycontin, also known as: Vicodin, Anexsia, Co-Gesic, Hydrocet, Lorcet, Lortab, Maxidone, Norco, Stagesic, Ugesic, Vendone, Vanacet, Zydone) metabolize differently than "natural" opiates. Although high levels of their metabolites may cross-react with a "natural" opiate drug test, only a drug test that was designed to test for the specific synthetic substance's metabolite can yield scientifically reliable results. 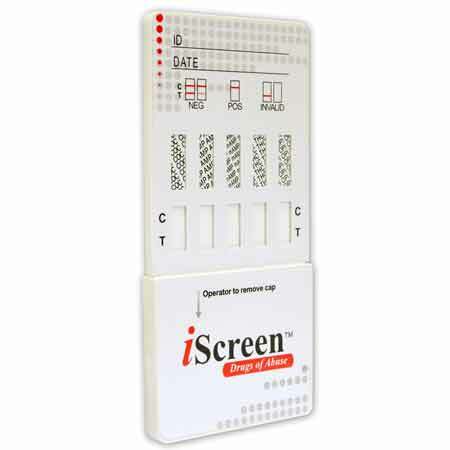 The following should be used only as an FYI and is not intended as a recommendation because there are many exceptions: It is also important to keep in mind that drug detection, especially prescription drug detection can be tricky because many factors contribute to the outcome, including specific drug formula, frequency of use, duration of use, dosage, and time lapse since last ingestion. 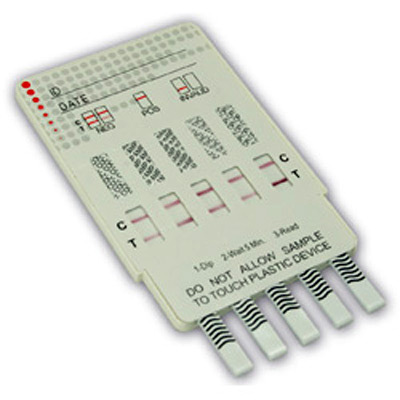 Also, as with administration, any home drug test urine specimens suggesting positive results should be confirmed with a more specific method such as GC/MS testing at a professional laboratory. 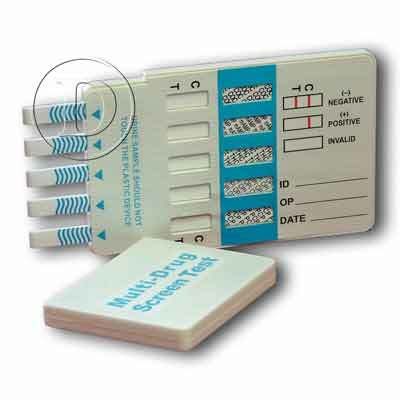 Check out the opiate drug test kits above and click on the product names to learn more or to buy today!